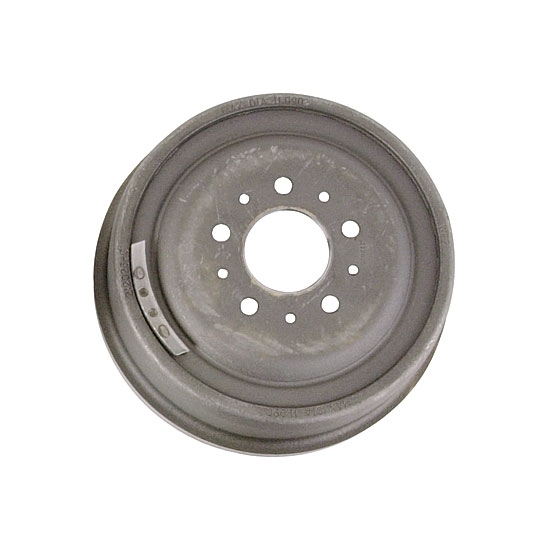 This 11" x 2.25" brake drum is for a 9" axle backing plate kit. These are sold individually. Axle center pilot hole 2.78"
Wall thickness at hub -.125"
Backspacing from outer edge, to hub area - 3.575"
Tim talks about the difference between juice brakes and self-energizing brakes.